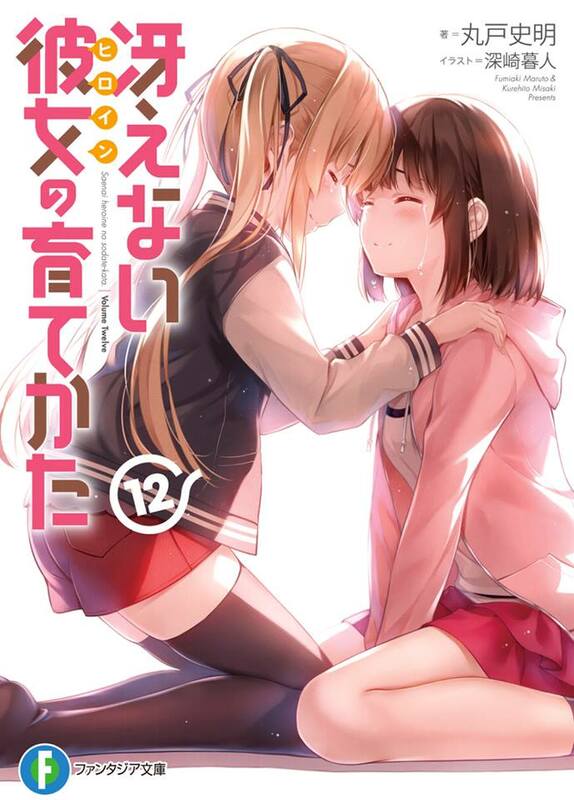 With everyone focusing on volume 12’s developments, just wanted to remind you guys that Saekano Koisuru Metronome volume 7’s also out. 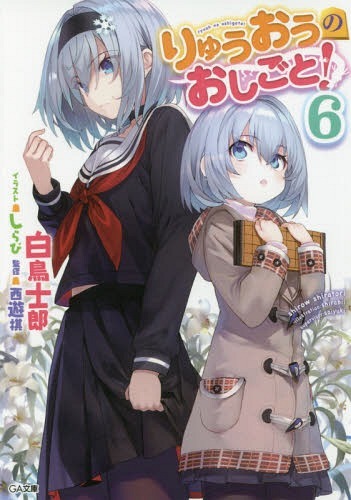 Tomoya Aki was chosen to be the editor in charge of popular light novel author Kasumi Utako a.k.a. 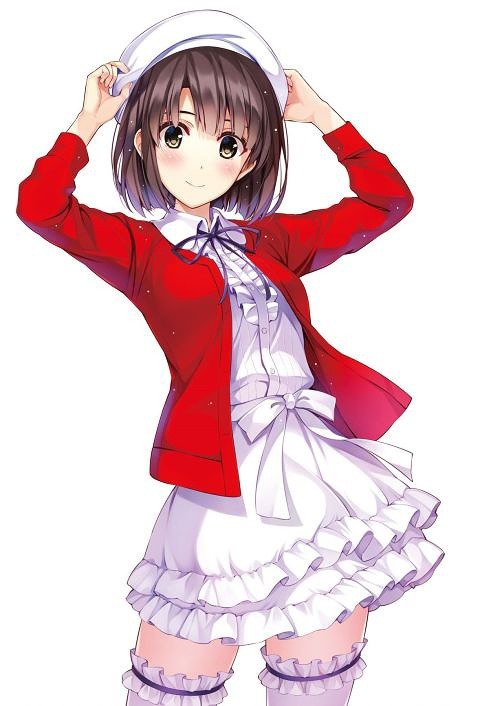 Utaha Kasumigaoka. 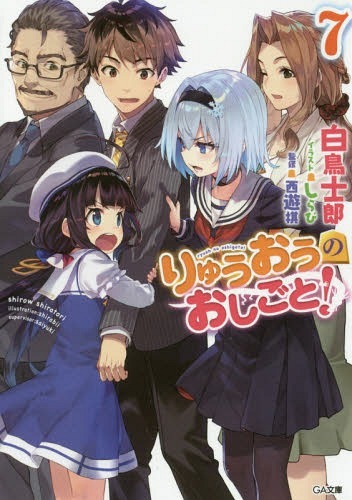 With the character designs for “Pure Love Hectopascal” decided, the road of anime adaptation will be smooth sailing… or so we thought, until a big development suddenly shakes everything!! With the overly deep in love and jealousy (!?) 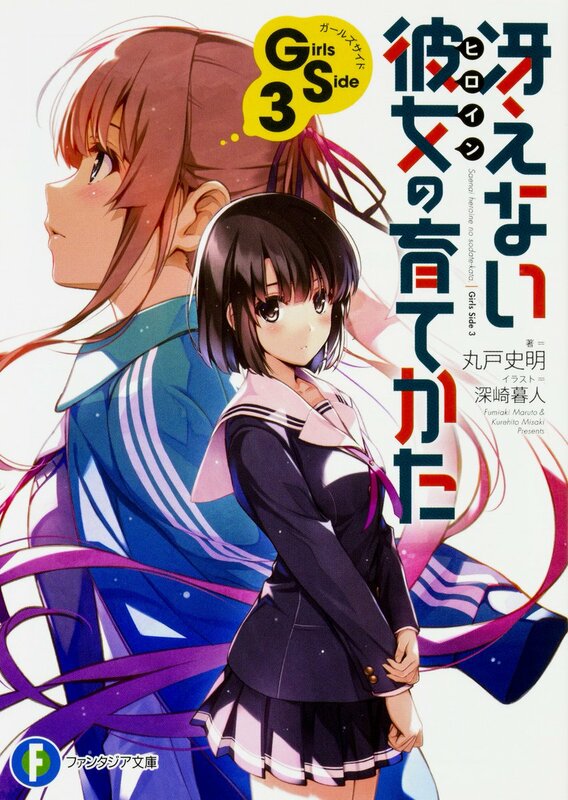 Utaha Kasumigaoka as the main heroine, this is the volume 7 of Saenai Heroine no Sodatekata Koisuru Metronome! 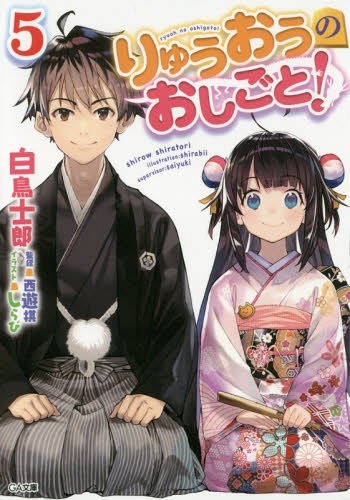 I wonder if this manga will ever get an anime adaptation, just like Railgun to the original To Aru. Everyone needs an Utaha route. What do you think? 100% agree!!!! 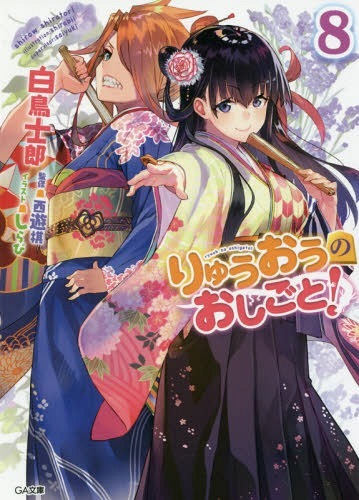 This needs an anime adaptation. It’s possible, although there is currently no plans for it yet. She has her own reasons though. She’s seriously considering her future and wanted to help Eriri to be become herself again. She basically became the devil to Tomoya by encouraging Eriri to pursue her future rather than settle with being with him. Ultimately Utaha and Eriri can’t advance their professional career if they choose to stay with Tomoya. He just doesn’t offer enough to keep them around. Just like Tomoya was going to pick Katou over her she has the right to pick her career over him. Love can only go so far. True. After all if Tomoya is only focused on Megumi, it’s all futile, right? 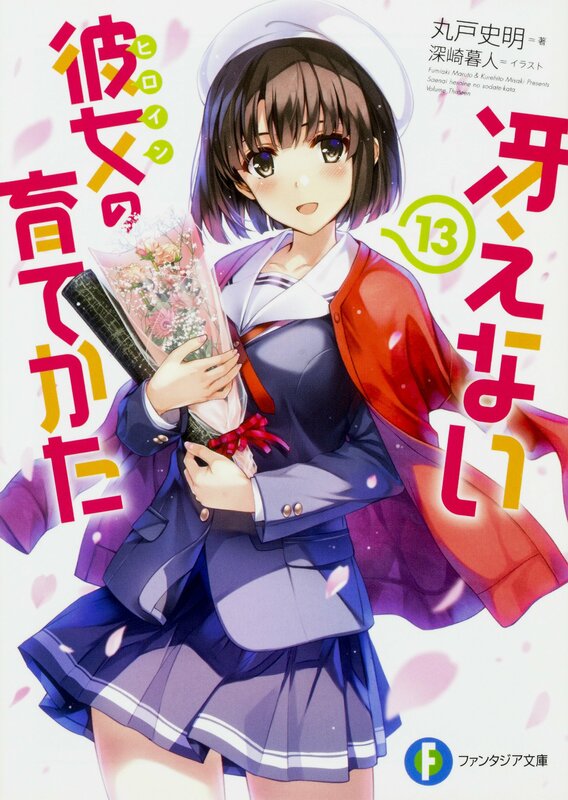 At least in Koisuru Metronome there’s no Megumi tho, so for some Utaha-senpai’s shipper, there’s lot of roon in this spin-off.